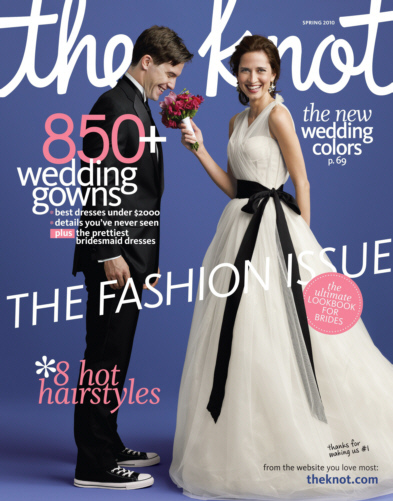 Charleston Hospitality Catering can now be found on The Knot! We cater every type of event, from bar/bat mitzvahs to weddings, and family reunions to corporate functions. But to get in touch with brides, we want them to be able to find us easily. Check out our profile on The Knot to see our photo gallery. Next week, watch for an appearance by Charleston Hospitality Catering along with all the chefs of Charleston Hospitality Group on Lowcountry Live, WCIV channel 4 here in Charleston. Eric and the other chefs will be discussing the variety of cuisines Charleston Hospitaltiy Catering can offer for any special event or gathering. Last week, Charleston Hospitality Group (CHG) announced a new member to its growing line of businesses. Charleston Hospitality Catering, is the company’s newest brand.The company has offered catering services before, but in a limited capacity. 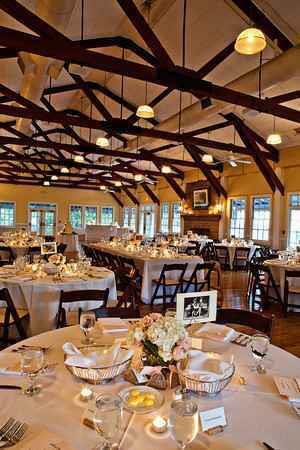 Before the addition of Charleston Hospitality Catering (CHC), all catering was handled in-house by each restaurant. The new company will allow CHG to offer catering out side of its restaurants and in a variety of venues. 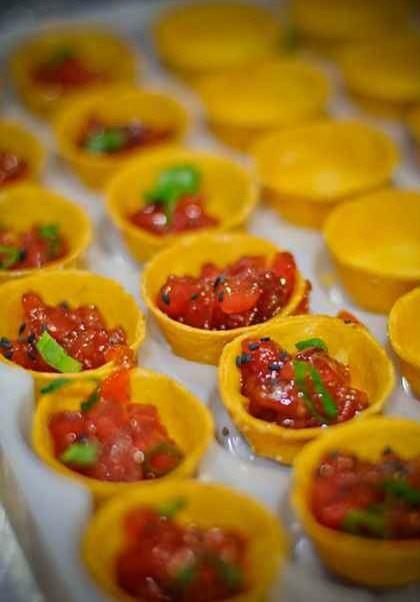 As the catering division of the company, Charleston Hospitality Catering will offer catering services on location or in any of the company’s current restaurants. Gaffin will offer catering for private in-home events, university galas, gallery events, weddings, corporate functions, holiday galas, yacht receptions and much more. If you can dream it up, Charleston Hospitality Catering can create the perfect event for anyone.